We know moving and packing can sometimes be overwhelming. We’re here to help by offering a few unique moving tips to help create a less stressful and successful move! 1. Moving plants is just not a good idea. Not only is it extremely stressful for them, there are many states that do not allow plants to cross their borders. If you are unable to take your plants with you in the car, gift them to family, friends and neighbors. You will be leaving a little something behind that will remind them of you. 2. 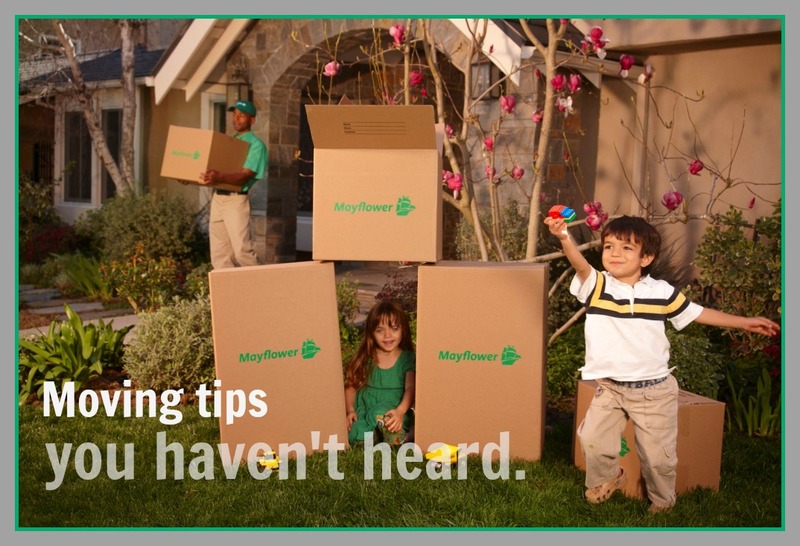 Engage your children in the moving process. Ask them to make a sign to put by their bedroom door in the new house. Tell them to make sure their name is nice and big and easy for the movers to read, and let them decorate it any way they want to. When you arrive at your new home, help them post the sign outside their bedroom door. This way they will help the movers know just where their cartons and other items are to go. 3. Keep your pets safe. The moving process can be extremely unsettling for your pets, and there is always the risk they will slip out the door while your furniture is being loaded and unloaded. If you can, take them out of your home and leave them with friends or neighbors on moving day. That would be the best course of action. If that is not possible, they should be in a room that is kept closed while the movers are going in and out of your home. Be sure to show the movers which room they should stay away from, and post a reminder sign on the door. 4. Settle in with clean sheets. Place a set of clean sheets in a dresser drawer for each bedroom. That way, you will know exactly where to find your sheets so you can make your bed when you arrive at your new home without having to unpack boxes to find them! 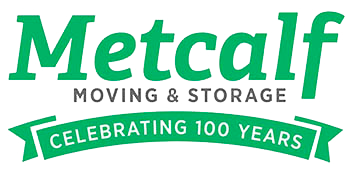 Get more move plan tips and contact us for a free moving quote!